THE endless creativity and boldness shown by small fashion start-ups never ceases to inspire me and pal of Word on the Street, Rochelle Whitham, is NO exception. Image: Hungry Wolf the Label white Necole top & Wanderers skirt in limeade green. 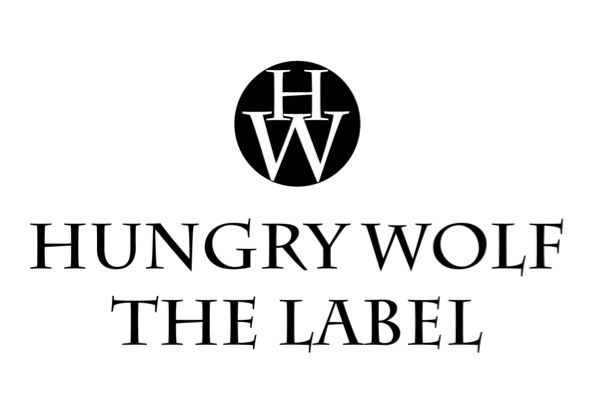 2014 marks the second year for her brand ‘Hungry Wolf the Label’ and with it comes the launch of a new online store and look-book (view here- www.hungrywolfthelabel.tictail.com). “Building your own label is such hard work, but the people you meet along the way is really amazing; I’ve met some of my closest friends on this journey who support me and it makes all the hard work worthwhile,” Rochelle says. Her best-seller, the Wanderers skirt (pictured) is now stocked by some popular boutiques, including WOTS favourite, Alterior Motif. The beautiful neutral, leather numbers practically fly out the door. The scoop, crocodile skin look of these skirts is very on-trend. “The wanderers skirt is my number one item and we have customers who buy it in numerous colours. Pictured: Abbey Ginns wearing Hungry Wolf the Label Skirt in Sydney. “When I meet someone the first thing they say is “I love your skirts!” it never gets old! I feel so lucky that people are starting to recognize my label.” she says. The label is growing in leaps and bounds from its humble beginnings on the chilled out Sunshine Coast and spreading to boutiques around Australia. Amazing things are coming soon from this super-woman, and we can’t wait to see what’s in store next! Pictured: Hungry Wolf the Label- White Wanderers skirt. Pictured: Model wears Hungry Wolf the Label, grey Majestic Knit. This entry was posted in Lifestyle and tagged australian designer, beauty, blog, fashion, girls, hungry wolf, label, magazine, media, models, press, style, style blog, word on the street, zine. Bookmark the permalink.